The capsule is original to the mic and the sound blows me away! It instantly became my go-to instrument mic because I feel like it gets me where I want to be without using plug-ins roughly half the time and is detailed and full-bandwidth. It has rounded out my mic closet in the way I’d hoped because it can make some people sound like a star but often the 47 is really good on a lead. I’ve bitten the bug, I won’t be satisfied until I have a M50, C12, U67 to finish my collection of detailed mics. A pair of each, really. Frankly, regarding any upcoming U67 purchase I would be more interested in finding a pair of SM69’s. It is the stereo version of the M269, which is the AC701 tube version of the U67. My ELAM has a 6072A tube, which I picked for various nerdy reasons, but it’d be nice to have an AC701 mic in-house, particularly in the form of a stereo U67. Anyway, I nerdjest. Anyone who’s interested in seeing one of these in the flesh (or metal) please contact me. The only way I was able to play with these things was by buying them and I think you should get that chance too. 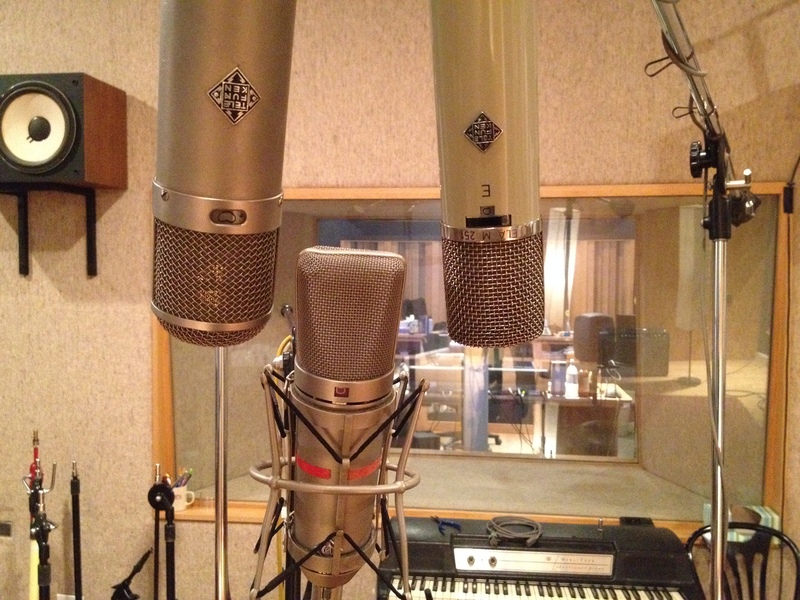 EDIT: If you are looking to sell any of these mics please let me know.